Quickest, cleanest and easiest way to skin your game. Lift the animal up and use the powerful winch to Rip the Hide off. Why hand skin when you can rip it with the Hide Ripper! Perfect for transportation and use in remote locations. 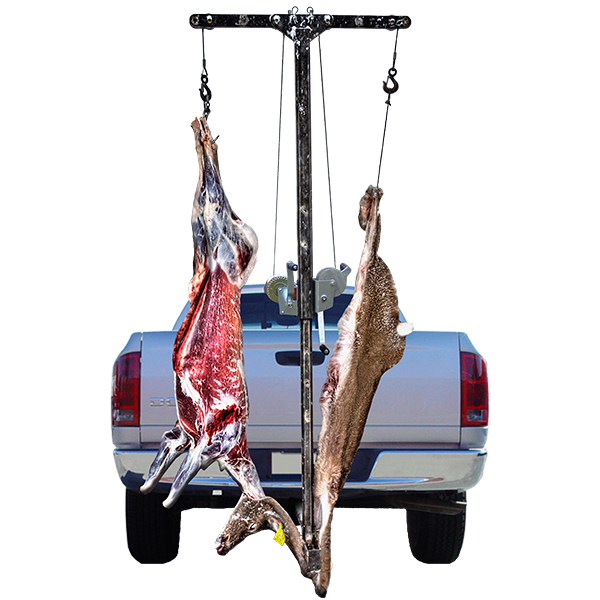 The Meat Tree is a great space saver for any walk-in cooler or it can be used on remote hunts to reduce limited hanging space. 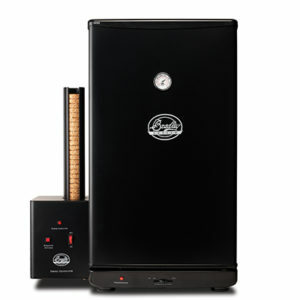 It’s perfect for hanging multiple game bags, quarters of meat, game birds, waterfowl and fish. 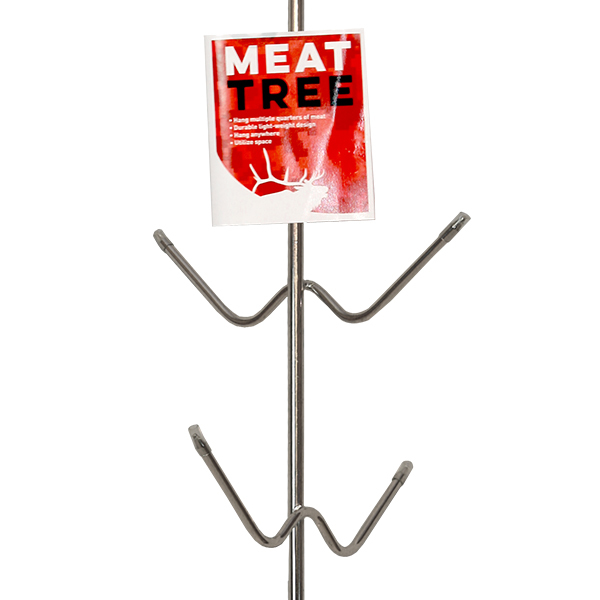 The Meat Tree can utilize the space of 10 standard hooks and help maximize the space in your cooler!